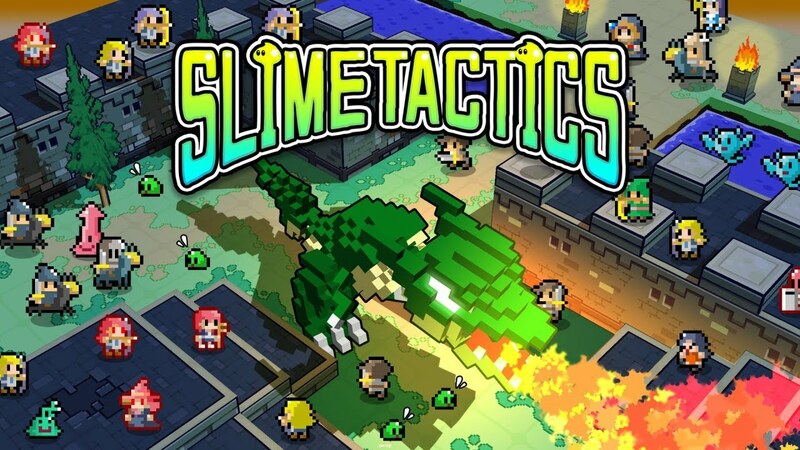 As we heard last week, Slime Tactics is due out on the Switch eShop tomorrow. We also have official confirmation that it will be a global launch. 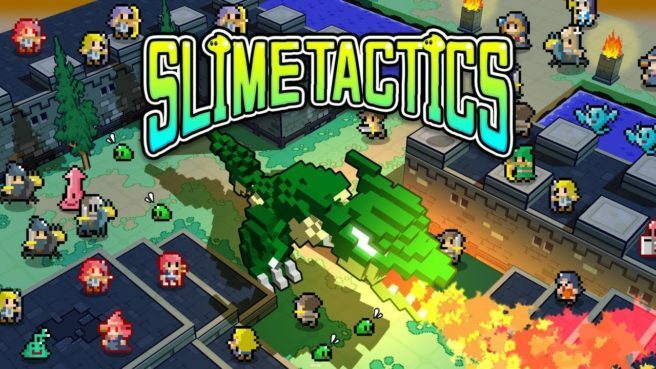 Pricing for Slime Tactics is set at $9.99 / €9.99.